Sometimes you have to give a bunch of files and documents stored on a USB to a bunch of people all at once. However, those files and documents are too big to send by email and it will waste too much time and paper printing them all out. The easiest solution is to transfer those files to other USBs and send those out instead. However, that is time-consuming and you have other things to do. What can you do? Bring your USB to Replicopy and take advantage of our USB Duplication Service. Now, why should you even use a USB duplication service? It is true that you can just make a copy of the USB yourself, but that only works if you need a few copies. Maybe you need to make enough USB copies for one hundred people. You probably do not have that kind of time and it takes a lot of expertise to make USB copies that actually work. We have the time and the expertise to do the job. We can complete most jobs in three to five days. 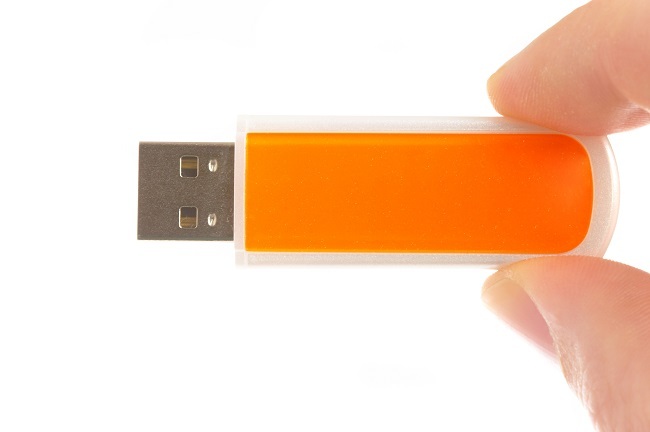 We have professional grade USB drives with Tier 1 chips and a lifetime warranty that range from 128MB to 16GB. Here is something else that we can do for you. We can make your duplicates the same style of USB as well as the same color. If you have a special image that you want to be printed on your USB drives, we can do that too. People do not think about these things but they will make you look more professional. Good luck trying to do that yourself. We will give you a quote for your specific job, but here is a generic price list for your reference. For more information, please contact us.